As you're reading this, I'm over at the LGS, hanging out and just taking it easy. I'm hoping you're doing much the same (or have done so and are just reading this later, as I am typing this earlier). Either way, I hope you're able to make good use out of the day. As for reviews. Of course we have those for you. Today we have: Anachrony, Elo Darkness, Don't Mess With Cthulhu, Dragoon, Test of Honour Samurai Warband, Wreck and Ruin, Lignum, Downforce, Go Nuts for Donuts, Age of Rivals iOS, 1846: Race for the Midwest, Train Heist, and Posthuman. It's Wyrds tradition to book-end the work week with previews. Mondays we get some new Malifaux artwork. Friday we get a The Other Side preview. Well, I've got my Friday shirt on. So that must mean it's time for a The Other Side preview. And Wyrd's right on time to give it to us. This time around, it's the grotesque Breachlings. Civilizations love to build great works to show off their wealth and power. Be it grand buildings like the Eiffel Tower, or massive structures like the Great Wall, or fantastic gardens like those in Babylon, they all make a grand statement to the world. In Sid Meier's Civilization: A New Dawn, you'll be able to create such works as part of your civilization. In this preview, Fantasy Flight Games gives us a look on how those work and what bonuses you get for having them. The original Specter Ops game was just the beginning. Plaid Hat Games has announced that they're expanding the universe with their next game, Specter Ops: Broken Covenant. You must decide for yourself whether humans are at their best when they're free, or if having total control over their lives is in their best interest. Check out this new preview and see what you can expect in this new chapter. And here we are again. Friday: threshold to the weekend. I'm sure many of you are gearing up for a weekend of gaming, possibly starting as early as when you get off of work. I'm looking to spend tomorrow at the LGS, hopefully getting in some games of Guild Ball and Bushido. But whatever your gaming vice might be, it's best to top off with some bite-sized gaming stories before diving in. Today on the platter we have: THEO - The Hobby Equipment Organizer Up On Kickstarter, New Sisters of Eternal Mercy Available From Raging Heroes, New Cobblestone Bases Available From Tabletop-Art, New Flocking/Basing System Available From Fontline Games, New 28mm Romanian 75mm Resita Anti-tank Gun M1943, Open Game Master Looking To Bring Drop-In D&D To The Masses, and It's Bomber Month at PicoArmor. The thing that sets Legacy-style games apart from others is that the game will literally change each time you play. What you do in one session will have an effect on the next. 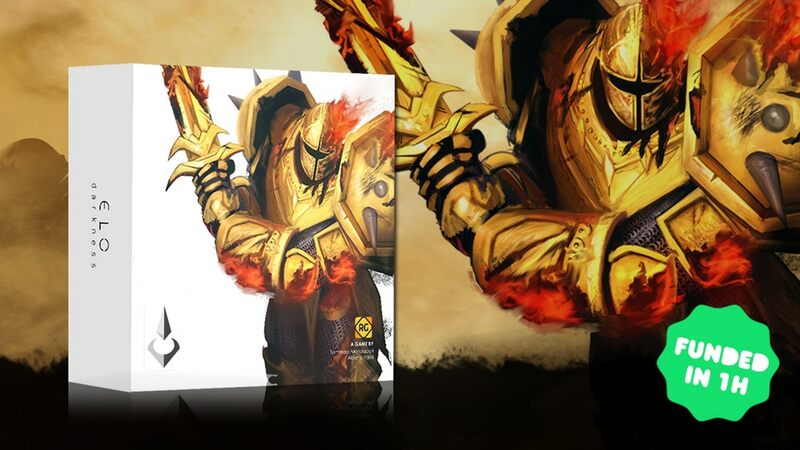 Card packs will be opened. Other cards will be removed. The game board will be altered. People went crazy over this aspect of Pandemic Legacy Season 1. 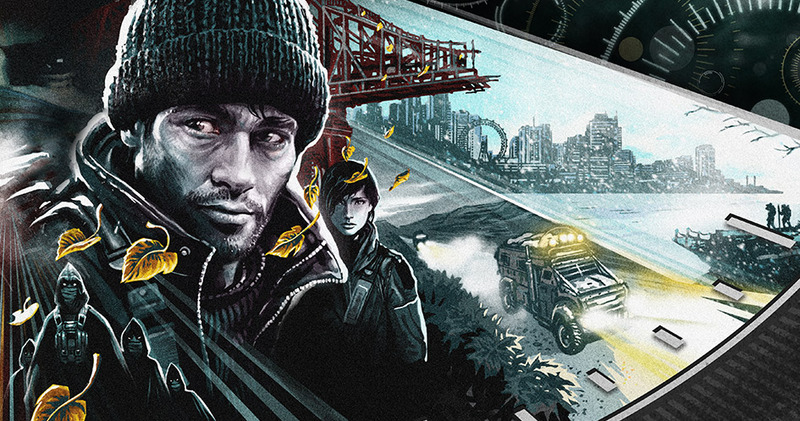 But what can we expect to see in the upcoming Pandemic Legacy Season 2? Well, Z-Man games gives you a bit of insight in this preview. 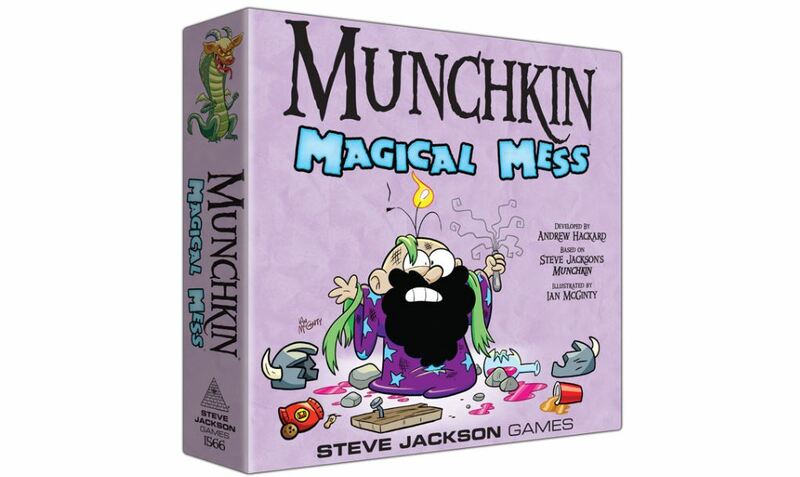 CMON's got a whole bunch of new releases available for you today. There's 5 different titles, from dungeon crawlers, to martial arts action, to an expansion for a hugely popular title, to even more. If you've been wanting to get a hold of Massive Darkness, Dojo Kun, Gateway: Uprising, Meeple War, or the Fifth Ingredient expansion for Potion Explosion, now is your opportunity. 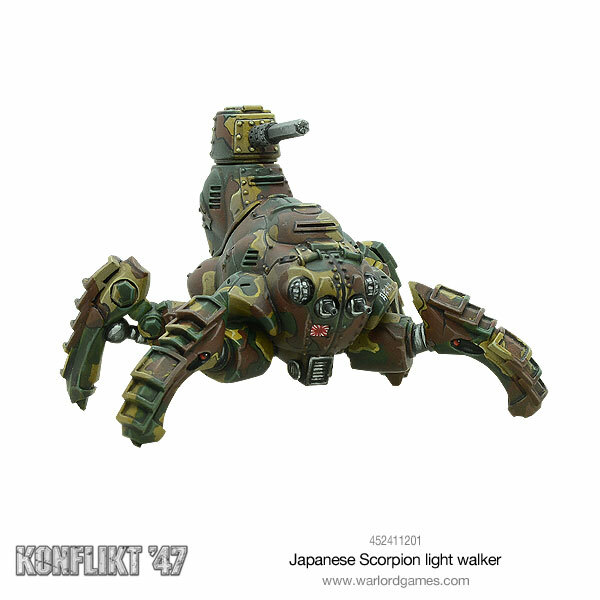 Warlord Games has a whole slew of new Japanese releases for Konflikt '47. If you want some new units, you can get the new Ghost Attack Squad (not actual ghosts, nor do they attack ghosts) or the Battle Exoskeleton Squad. Want something with a bit more armor? You can get the Chi-Ha Tank with Compression Turret or the Scorpion Light Walker. As I said, you've got some options. One thing about making a game have a digital app component is that a company can release a new scenario and simply make it available for purchase through the app. You can then buy it and play it basically instantly. Such is the case with Trials of Frostgate. It's a new scenario for Descent that's available through the Road to Legend app. Players will have to pass the four challenges that will test every aspect of their being. The reward is a sweet animal tattoo. I know I'd be up for that! 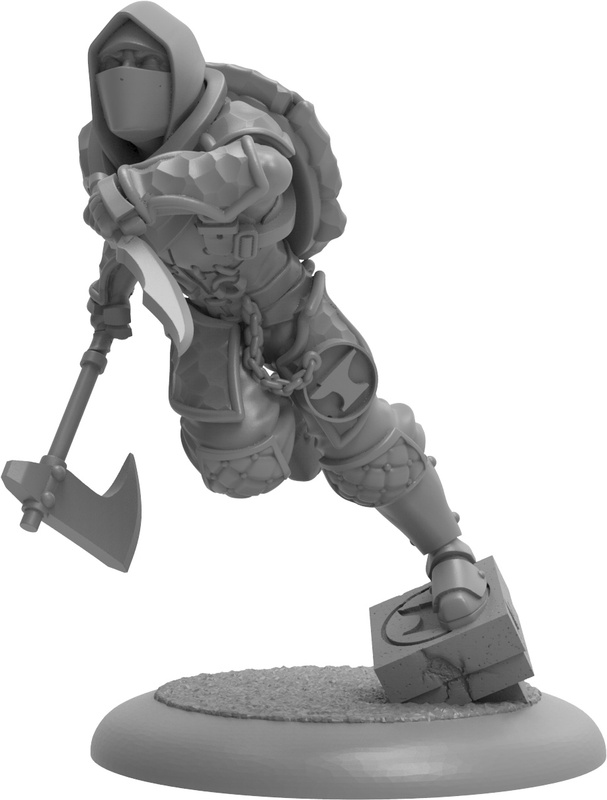 You might think that a team like the Blacksmith's Guild would have all the subtlety of... well... a gigantic hammer smashing into a near-molten-hot piece of metal. "Ninja" might be the last thing on your mind. However, the Blacksmith's Guild knows that just running headlong into the enemy at full speed might not always be the best strategy. As such, they've got Alloy, their "sneaky" Apprentice. Check out how they work in this preview. I think it's safe to say that most miniatures games out there use dice of some kind. Sure, there are those that go for some other method, but the fairly tried-and-true method of randomization comes from little plastic polyhedrons bouncing across the table. 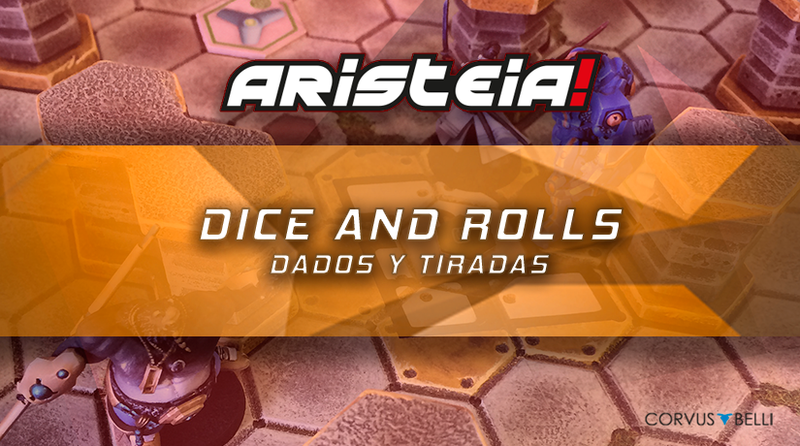 Aristeia is no different. But Corvus Belli has decided not to use the D20s that fans of Infinity know. 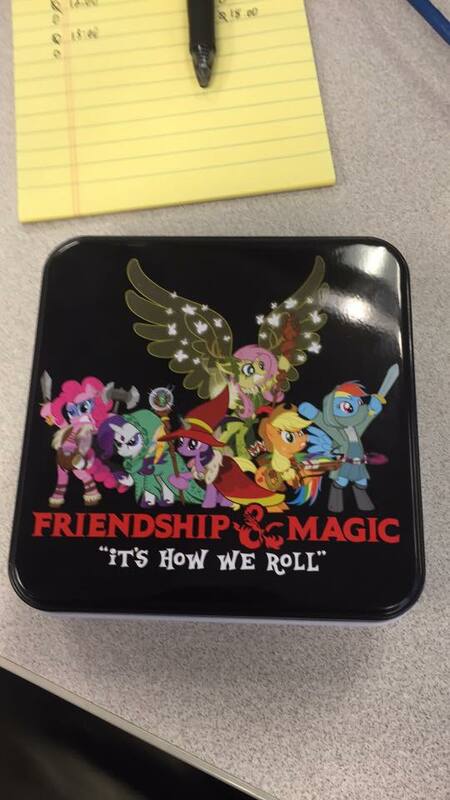 Instead, they've got special dice with unique symbols on them. 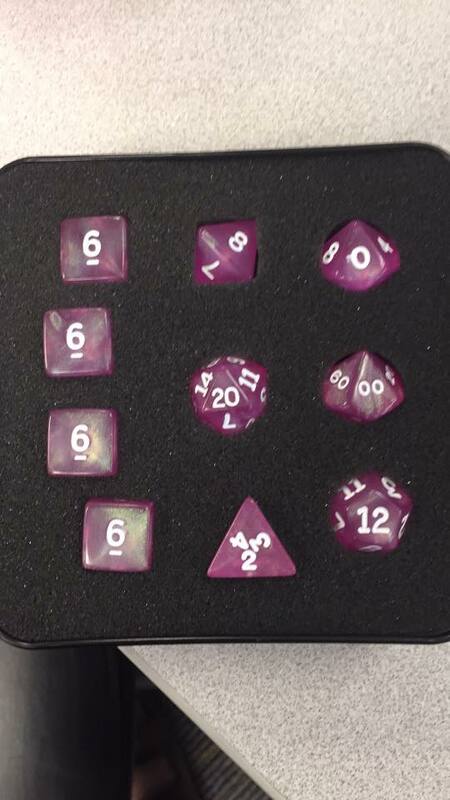 In this preview, we get a look at the different types of dice and what those symbols mean. 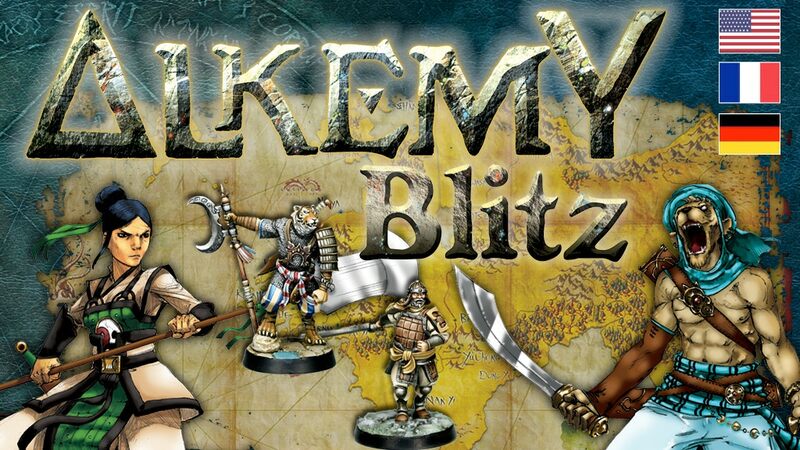 Alchemist Miniatures has a clear goal in sight: get Alkemy onto as many gaming tables as possible. They've been working steadily toward that goal for quite some time now. The next stage of it is upon us. They are looking to fund a new starter set for the game over on Kickstarter. If you've been wanting to get involved with the game, now would be a good time to join in. Starfinder lets you take a rules set you know (Pathfinder, in case you somehow didn't know) and head out into the stars. Well, while there may be literally thousands of minis out there for your fantasy RPG games, the market is decidedly smaller for sci-fi games. 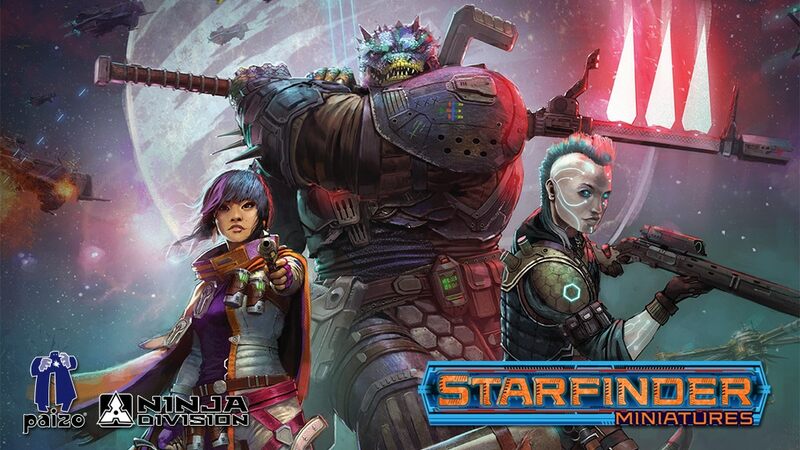 Paizo and Ninja Division are looking to fix that with their Starfinder Masterclass Miniatures Kickstarter, running now. The week continues along. This has been a pretty good one, I must say. My new dice came in. So I'm happy about that. We're also getting ever-closer to the weekend. I'm making plans not only for Saturday gaming, but hopefully a regular RP here at the office starting next week. So that should be fun. 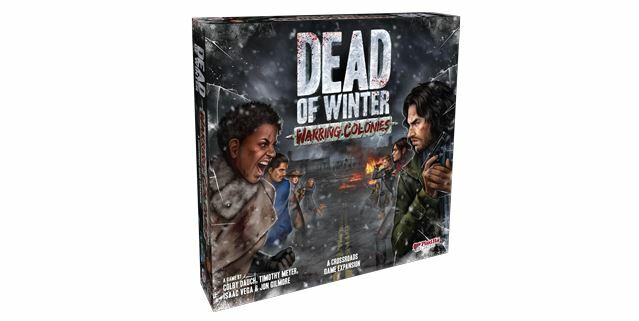 But, in the meantime, let's get your gaming tables looking good. Today in the Terrain Corner we have: New Sci-Fi Terrain Available From Battle Systems, and Volkano Gaming Mat Available From Pwork Wargame. 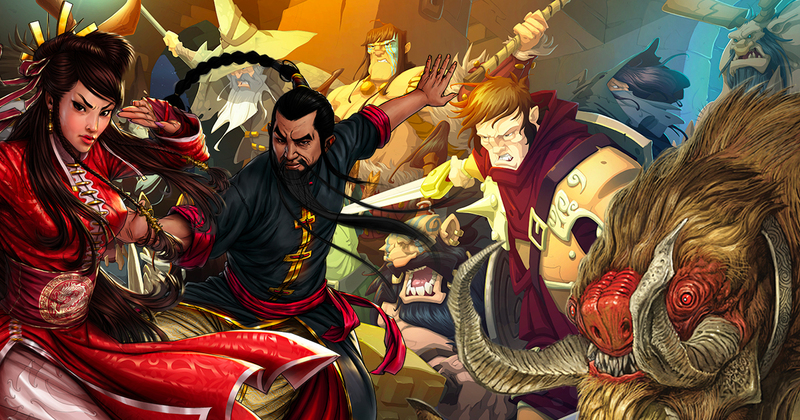 Rooster Teeth and Arcane Wonders are teaming up to bring you a new board game. 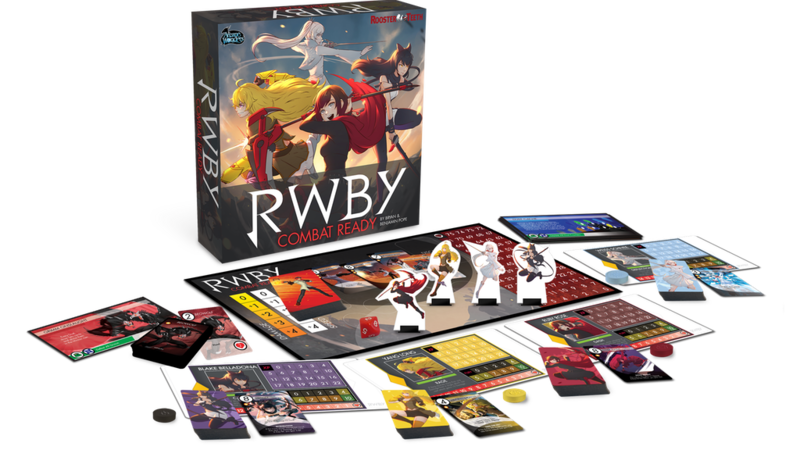 It's called RWBY: Combat Ready, based on the show of the same name. Players work cooperatively, taking on the role of one of the four main characters from the series, each with their own unique combat deck, looking to take out the various villains. The basic artwork and concepts for the game are done, but with a successful crowdfunding campaign, it can be so much more. As such, they've taken to Kickstarter to get such funding. When we look back on history, it's only natural to come up with "what if?" scenarios. How would things have changed if certain factors had been altered. One that plays on many WWII historians minds is "what if the Germans had put the King Tiger tank into action earlier or in greater numbers?" The few that made it certainly did cause issues. Well, you can play out some of those "what if?" 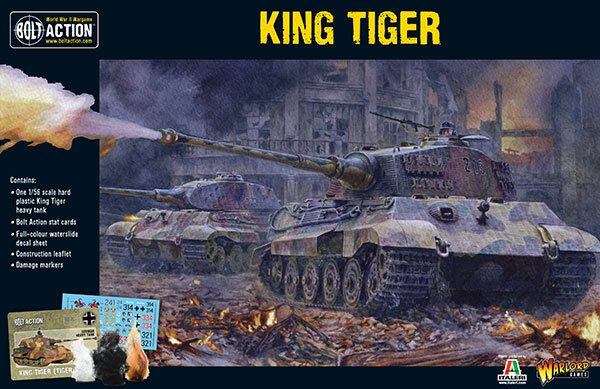 scenarios on your Bolt Action tabletops soon, as Warlord Games is taking pre-orders for a new plastic King Tiger kit. Kickstarters don't always succeed the first time around. This can be due to an almost unlimited number of factors. But if that happens, creators shouldn't be disheartened. I've seen quite a few campaigns reconfigure, regroup, and relaunch with a campaign that blows away their initial expectations. It's looking like that'll be the case for ELO Darkness. They're back up on Kickstarter and this campaign's already reached its funding goal a couple times over. 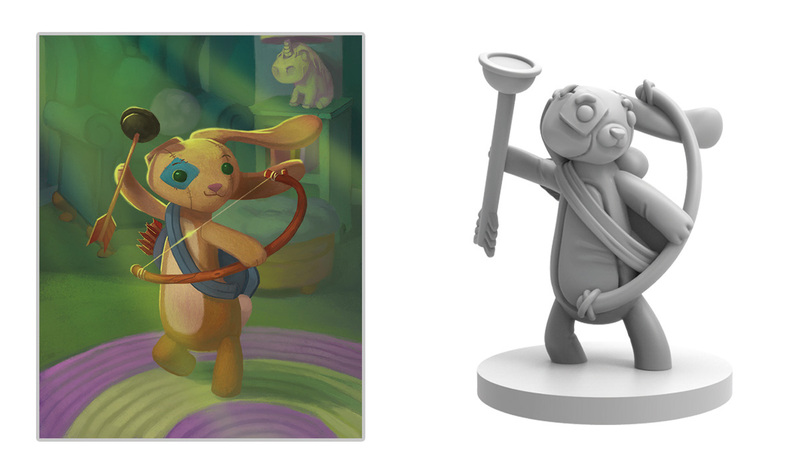 Many people are excited for the upcoming Stuffed Fables storytelling game from Plaid Hat. It's gotten quite the reaction over on our social network sites. So you should be excited to know that a new preview has been posted. This time, we get a look at another of the fuzzy creatures that you can play as in the game. Say hello to Flops the bunny. The Wicked Harvest continues. The latest crop of Hordes releases for the Grymkin are now available. Seems to be a pretty good time, just as we move into October. 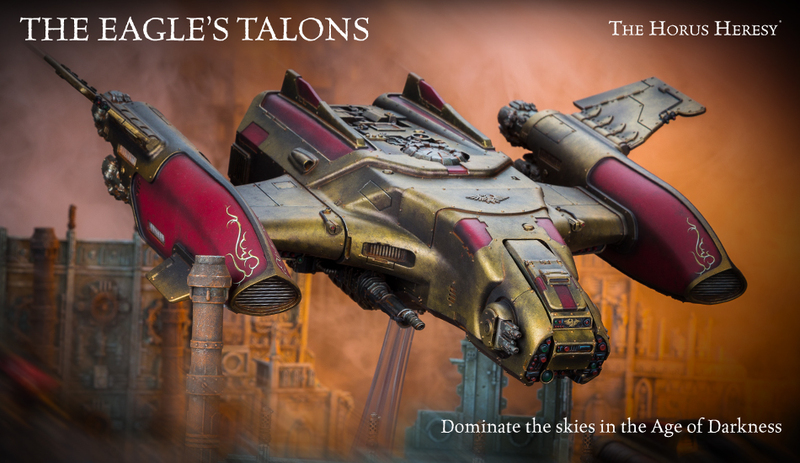 They've got some of the biggest and smallest models available for the faction in this release. From a diminutive weapon crew all the way up to a Warlock/Battle Engine. And even if you're not interested in the Grymkin, you can check out No Quarter Prime, their magazine. It's available, too. Hey kids! What time is it? Sorry, that's just the first thing I think of when I see the name of this game. Wartime is the new strategic board game from WizKids where a unit can only be used when the timer associated with it runs out. Each one has a little sand timer that gets flipped when it moves, attacks, or does other actions. It's a race against the clock to defeat your opponents. You can pick up your copies now. 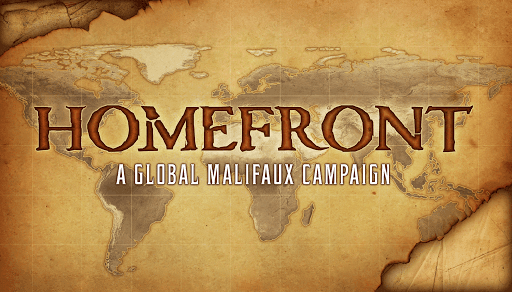 Wyrd Games has launched a new global campaign for Malifaux. It's called Homefront and they're looking to get everyone's participation. Games can be registered on the company's website. These aren't just games entirely for smiles and giggles, mind you. The outcome will have an effect on not only the Malifaux narrative, but that of The Other Side as well. I love webcomics. I've got a regular rotation I go through during the week or follow on places like Facebook. One such is The Awkward Yeti. I'm sure you know them. They make the comics with the anthropomorphic organs, showing how each bit of us seems to have a minds of its own and pulls in different directions. They even have a successful game, OrganATTACK. Well, they're looking to add in another game, and this one looks like it's going to be a big success, too. 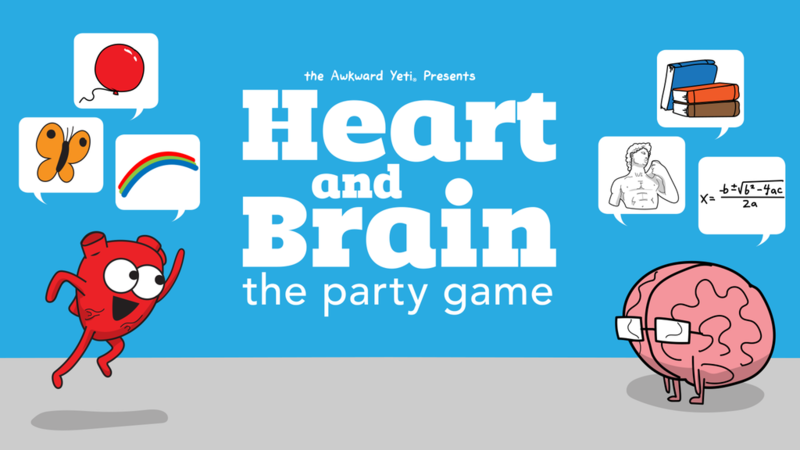 It's called Heart and Brain the Party Game, and it's up on Kickstarter now.